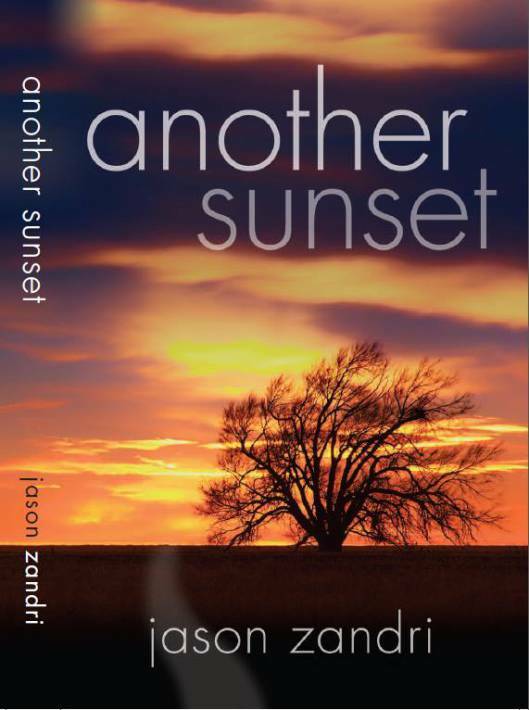 Over the US Thanksgiving Holiday, my first fictional release – “Another Sunset” will celebrate one year in release – November 28, 2014. I am really excited at this milestone for a few reasons. First, I never thought I’d get here. If you tried to suggest to me in the spring of 2014 that I would be a published author before the end of the year, I would have lightly laughed at the notion. I would have been wrong in laughing because that is exactly what happened. I had the idea for “Another Sunset” in my head for over fifteen years when suddenly one summer, the summer of 2014, I simply decided “it’s time to write this”. Since then I simply kept going and I am now four novels in release, one novella (“Before Another Sunset”) and one new title on the way for November. I am aiming for November 27th with “As Life Goes: The End of the Innocence” (The As Life Goes Series Book 2). Second, for every one person that has put me down or tried to make me feel small at my success (inadvertently or intentionally) I have meet five more that helped me, gave me guidance, offered me their thoughts, lent me their expertise, or just let me whine and complain (to get it out of my system). The gang over at Rave Reviews Book Club have gone a LONG way in getting me started “right”. Everything I learned there I might have learned over a few years time anyway, but the membership there allowed me an immense and immediate ramp up into the writing side of the literary world. Beyond that, I met a pretty diverse group of uber supportive people. I have also met numerous more, very supportive people, across many Facebook groups that I am involved in. While there are many that are effectively “marketing only” (very little other interaction) there are a few that are of the discussion and support type. My favorite go to group (to which only half of my titles actually apply) is the Clean Indie Reads group. I guess as an additional point, it really is nice to see people buying your work. Am I selling tens of thousands of copies? Nope. I have to check my numbers again to see if I hit one thousand yet; I know I am really close. (Sales – if I coun’t books given away at events / contests / for reviews, etc. then I am 1,400+) If I can make one thousand sales before November 27th I’ll be happy I hit a stretch goal of mine. With nearly 200 unique reviews at Amazon, GoodReads, B&N, and across various author / reader blogs, as far as I am concerned, I am a huge success. Thank you for being a part of it and celebrating it with me.